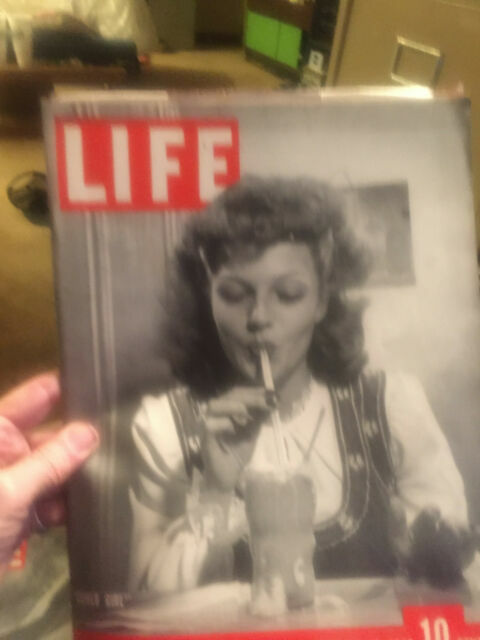 item 3 LIFE MAGAZINE JANUARY 18 1943 RITA HAYWORTH COVER TUNISIA WAR BLIMPS NICE!! -LIFE MAGAZINE JANUARY 18 1943 RITA HAYWORTH COVER TUNISIA WAR BLIMPS NICE!! item 5 Vintage LIFE Magazine January 18, 1943 ~ "Cover Girl" -Vintage LIFE Magazine January 18, 1943 ~ "Cover Girl"